Hanover, January 28, 2019. 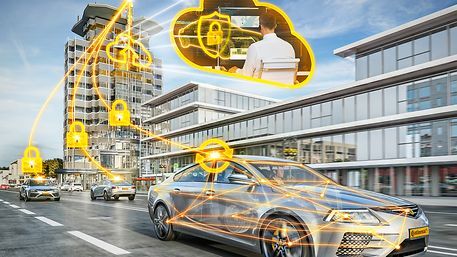 Drivers in Germany, the U.S.A., China, and Japan are looking for offerings and services based on the digitalization of vehicles, according to the findings of the latest Continental Mobility Study. But when it comes to new mobility services, the protection of personal data is important to those surveyed: Not even one in two drivers would share personal driving data with their insurance company, for example. “Data is an obligation. Data protection is essential for us as a technology company, our products, our services and our processes. In the long term, only this stance will strengthen the confidence of customers and consumers in new, data-based mobility services,” said Continental CEO Dr. Elmar Degenhart to mark European Data Protection Day on January 28, 2019. “For our products, our services and our processes, every day is Data Protection Day. 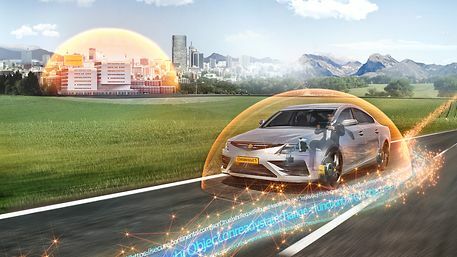 Data protection is not an optional extra!” Continental uses the Continental systems’ anonymized data from actual everyday driving to make future functions safer, cleaner and smarter. “This benefits road users and the environment,” added Degenhart. 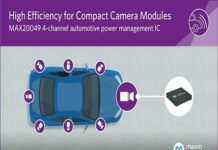 Continental is arguing for the fastest possible implementation of the new industry standard for cybersecurity (ISOSAE 21434 “Road Vehicles – Cybersecurity Engineering”). ​​​​European Data Protection Day was initiated by the Council of Europe in 2006. It is reminiscent of the Council of Europe Convention 108, passed in 1981. This convention requires signatory states to guarantee rights and basic freedoms with regard to automatic processing of personal data. “Integrity, confidentiality and availability of data as well as security, protection and frugality when it comes to handling data are core principles of Continental’s business. This is why we have prohibited our employees from using certain social media applications such as ‘WhatsApp’ in the worldwide company network: In our opinion, these services have deficiencies when it comes to data protection,” Degenhart explained. Data and information security are requirements for data protection in the car. This is all the more important since in the future virtually all new vehicles will be connected to the internet. Degenhart is therefore calling for the fastest possible implementation of the new industry standard for cybersecurity (ISO/SAE 21434 “Road Vehicles – Cybersecurity Engineering”). 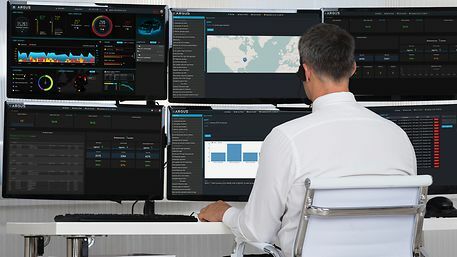 The new standard covers the life cycle of vehicles, starting with development and production to software updates, rapid response to new cybersecurity intelligence, and safer and data-protected decommissioning. 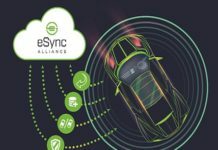 “As a requirement for data protection, the car’s data traffic must be just as secure as modern online banking,” Degenhart emphasized. 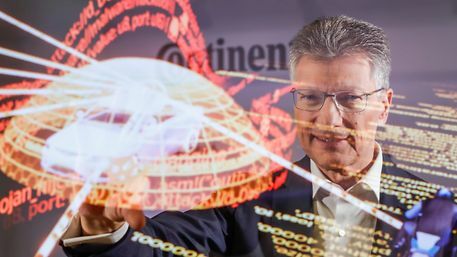 For Continental, the best possible security of digital technologies is the basis for data protection in the car. Continental ensures that all functions in the car are monitored continuously and receive regular security updates. Continental’s technology for secure wireless software updates (“over-the-air”) is also in use here. The software keys required for this are given such short lifetimes that they are forgery-proof while they are still valid. Every vehicle has its own digital key. However, “as in the case of a house, apartment, or laptop, even sophisticated security systems cannot guarantee absolute protection. The effectiveness of all systems must be checked regularly,” Römmele explained. continental ensures that all functions in the car are monitored continuously and receive security updates. 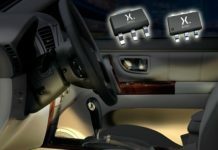 The technology company already generates 60 percent of its automotive sales with sensors, electronics and software-based products. The proportion of connected services is also increasing continuously in the tire and industrial segments. A large international team of specialists is responsible for information security and data protection. These include experts from the subsidiary Elektrobit, its subsidiary ARGUS Cyber Security in Tel Aviv, and the Continental Security & Privacy Competence Center. 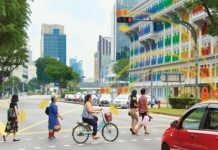 The protection of personal data in road transport was also part of the latest 2018 Continental Mobility Study. 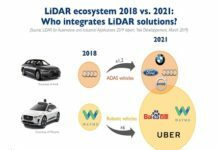 For this study, the technology company commissioned infas, the market and social research institute, to conduct a representative survey of drivers in Germany, the U.S.A., Japan and China. Experts from science and the automotive industry were also interviewed. 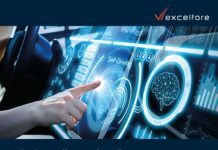 This makes the study one of the most comprehensive of its kind worldwide on mobility requirements and technology trends in the automotive sector.